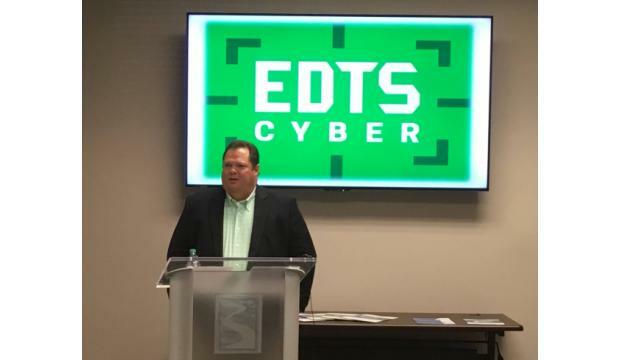 Augusta-based IT firm EDTS LLC on Wednesday announced the formation of a cybersecurity-specific business unit that is projected to employ up to 100 people within five years. 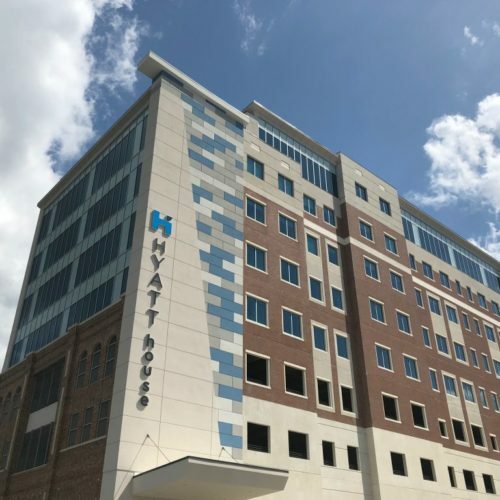 The unit, called EDTS Cyber LLC, would operate out of secured office space in the company’s new headquarters being built at the former Sibley Mill property, which is being redeveloped into a high-tech corporate campus and data center called Augusta Cyberworks. EDTS CEO Charles Johnson said EDTS Cyber will be able to tap directly into Augusta Cyberworks’ proposed 10-megawatt data center to deliver on a national level the services it currently provides throughout the Southeast from Augusta and three satellite offices in the Carolinas. “Most importantly, it will help us fulfill our three- to five-year business plan of expanding EDTS and EDTS Cyber to over 250 employees – with 100 new jobs right here in Augusta,” Johnson said during a news conference held at the offices of the Augusta Metro Chamber of Commerce. 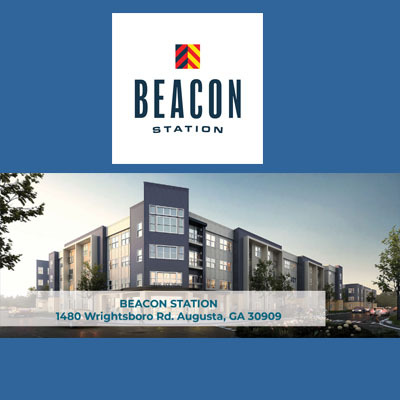 Johnson said the construction of the company’s 32,000-square-foot offices at the former textile mill should be completed next month. 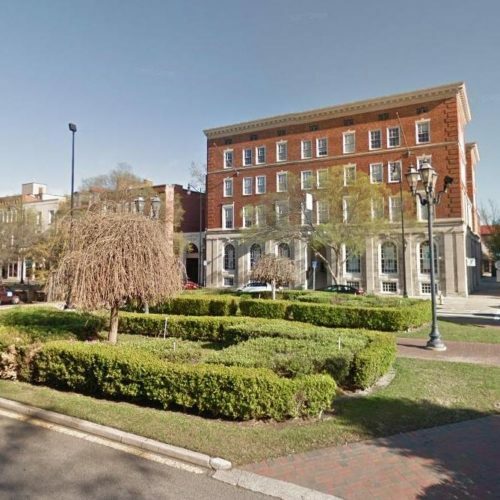 The company will move from its current location on Broad Street in June, he said. 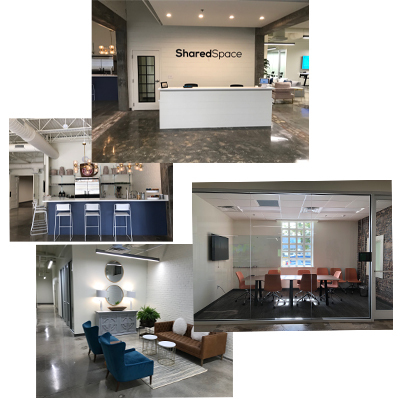 The 75-employee firm provides managed IT services, consulting and 24-hour monitoring to mostly small and mid-sized businesses. 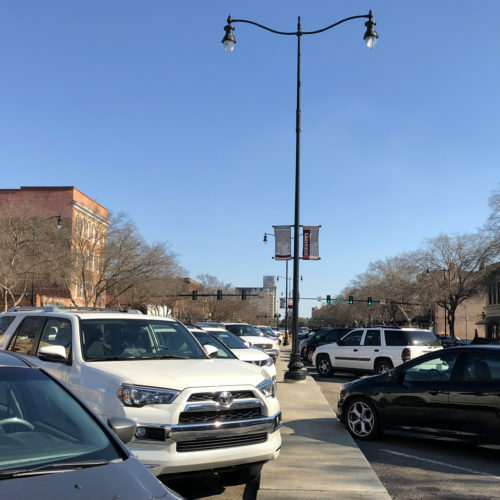 It was founded in Augusta in 1999 as Elliott Davis Technology Solutions and was spun off from the former Elliott Davis accounting firm in 2009. Johnson said the company is bolstering its cybersecurity operations because cybercrime is becoming more sophisticated and more prevalent. He noted the cost of online crime has surpassed $3 trillion and is expected to double in the next four years. Johnson said the presence of Army Cyber Command and the National Security Agency at Fort Gordon will help create a local talent pool of skilled cybersecurity professionals. “This is exactly the type of project that we are pleased to be a part of,” she said.